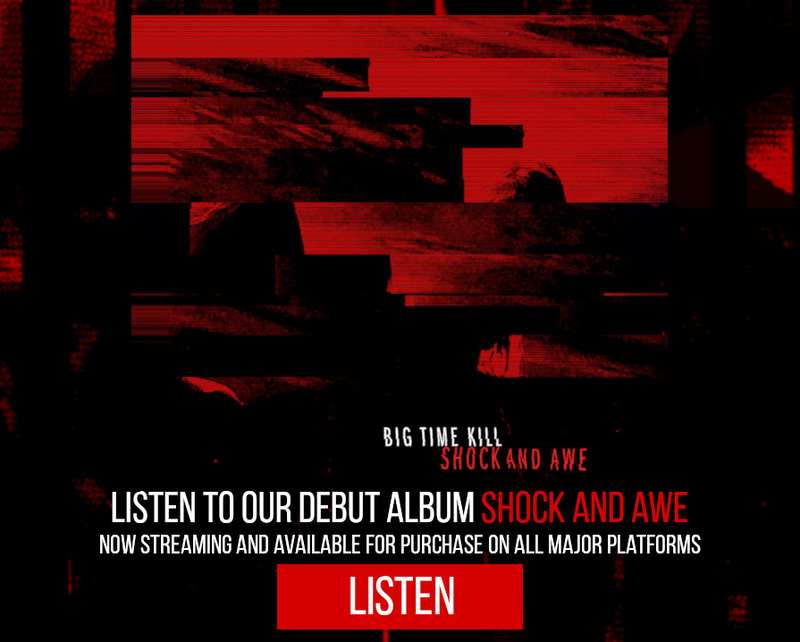 Shock and Awe – The Remixes is now available pay-what-you-want on Bandcamp featuring mixes by Panic Lift, The Gothsicles (official), Antidote For Annie, the boundless, and MORIS BLAK! Helix (Tom Shear & Mari Kattman) have a brand new remix album out just in time for the holiday season, and we’re grateful to have contributed a Big Time Kill remix of their song Anymore! 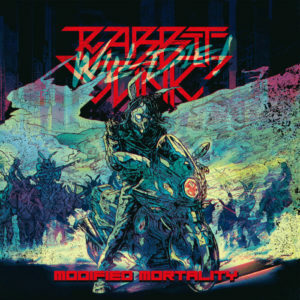 There’s also killer remixes by Antiscion, Interface, Adoration Destroyed, Neuroticfish, iVardensphere, The Gentry, Jean Marc Lederman, and Iris. It’s name-your-price, so go get it! 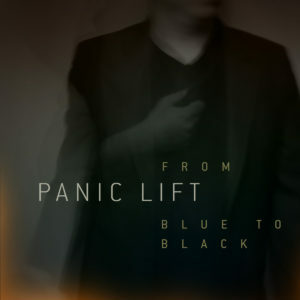 Very excited to share a release by our friends in Panic Lift. We contributed a remix of their song ‘A Ghost Story’ to this killer EP which also features remixes by NØIR, Cryogen Second, Authentic Impulse, Red Lokust, and Nie. We’re very honored to have contributed and have a track alongside such awesome bands. Plus it’s a free download, so get at it! 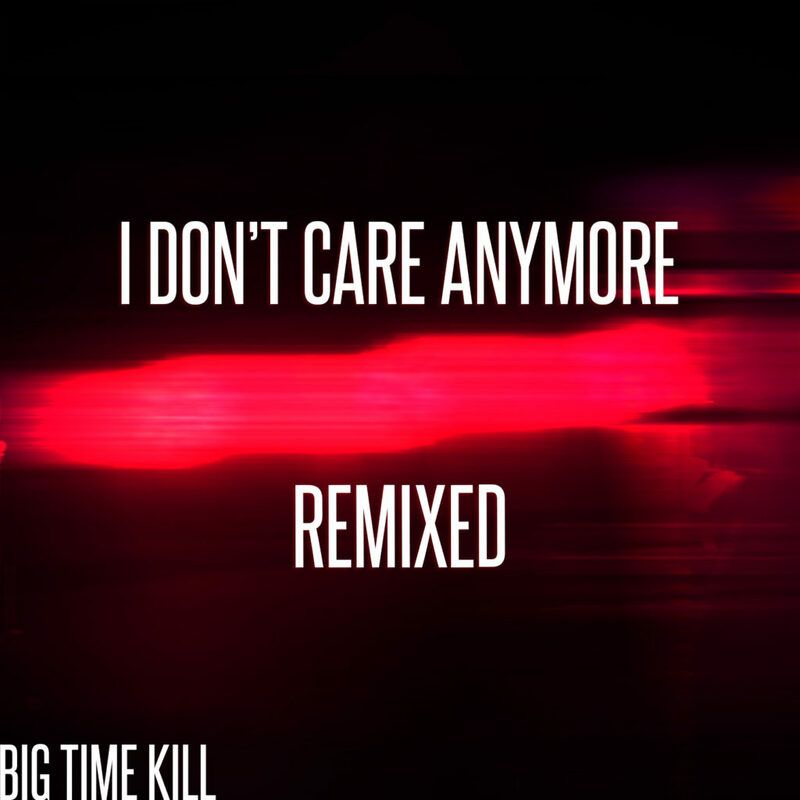 Excited to announce the release of a remix album for our latest single ‘I Don’t Care Anymore’. We’ve recruited our friends in Interface Brighter Than A Thousand Suns Sawtooth The Difference Engine and Transdusk to crank out some banging remixes along with a few we created ourselves. We’ve just released the first song off of our upcoming full length album! 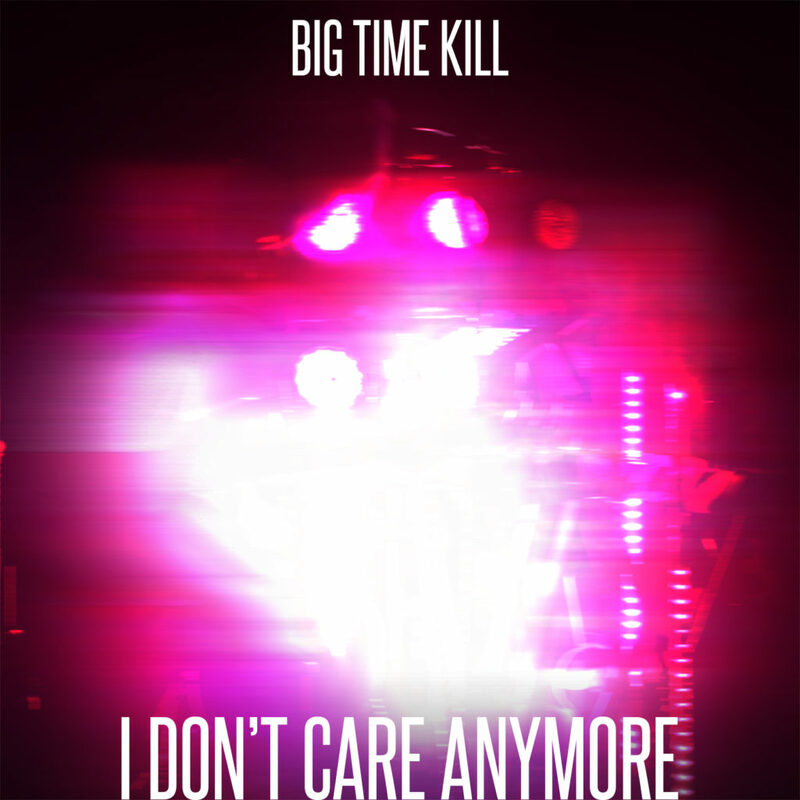 Check out I Don’t Care Anymore, now available on Bandcamp. We did a remix for our friends in the Boston based electronic group Miss Geo. Thanks to Vanyaland for the writeup! 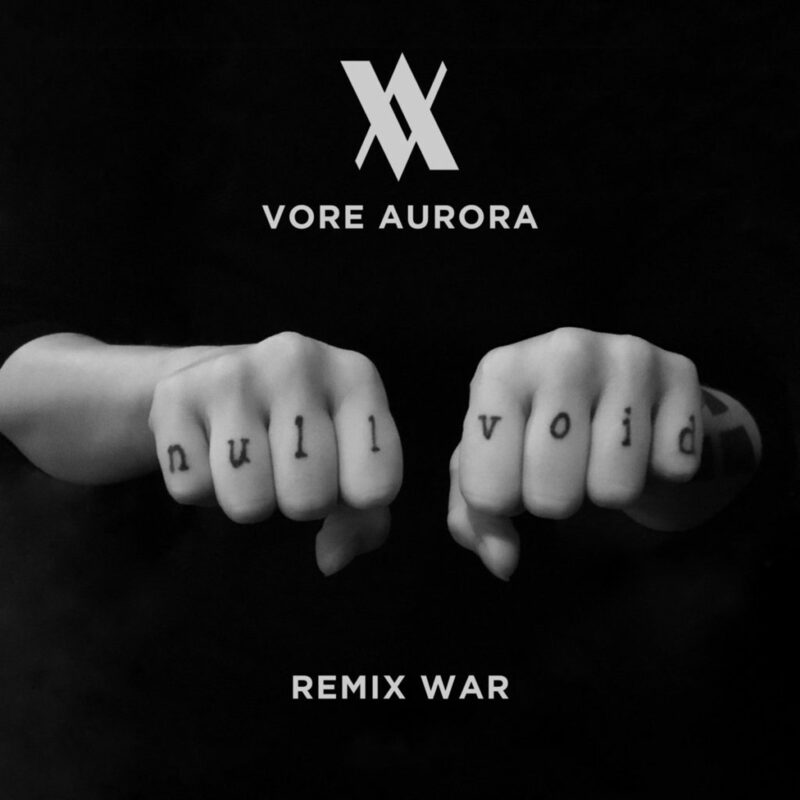 Excited to have contributed a remix to San Francisco darkwave band Vore Aurora’s latest remix album, which also includes remixes by Gentleman Junkie, Ego Likeness, ColdKill, and more. 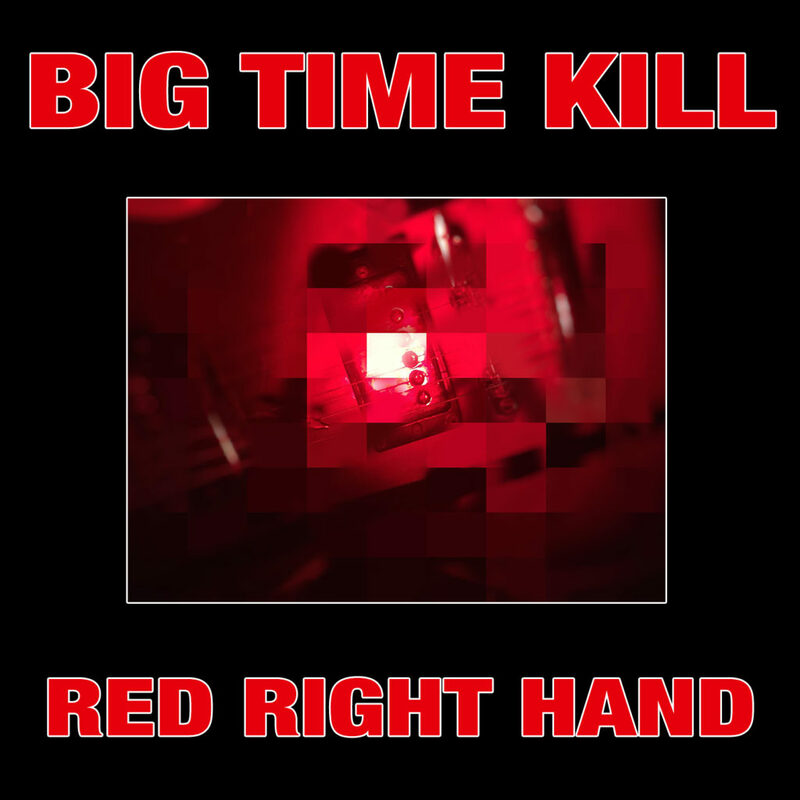 Halloween is around the corner and as a special treat we’ve released our own industrial spin on Nick Cave and the Bad Seeds’ Red Right Hand. Available now on our Bandcamp!